Ifound the best set up was 18 47 on an indian gp200 box. Re the rally pipethat may be oneof the reasons you down on power. I found that the only nk pipes that produced a power band were the mid and the race. The rally didnt, so i flogged it. Forgot to say its a rat, which was a bit dim.. . Ill try and. Post a pic when being built. Basic idea being that on the outside itsratty but underneath its mint with a fruity engine. Topic: Series 2 legshield gap. 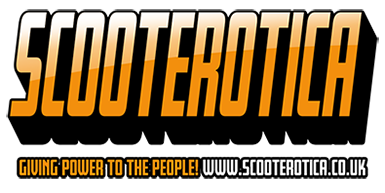 Scooter center, best service i have had from a scooter dealer period.